This entry is filed under Lifestyle in Movies. Zombie films are kind of a thing in the movie industry these days. It may be because of its expositions and gore details regardless, many people love these kinds of movies. 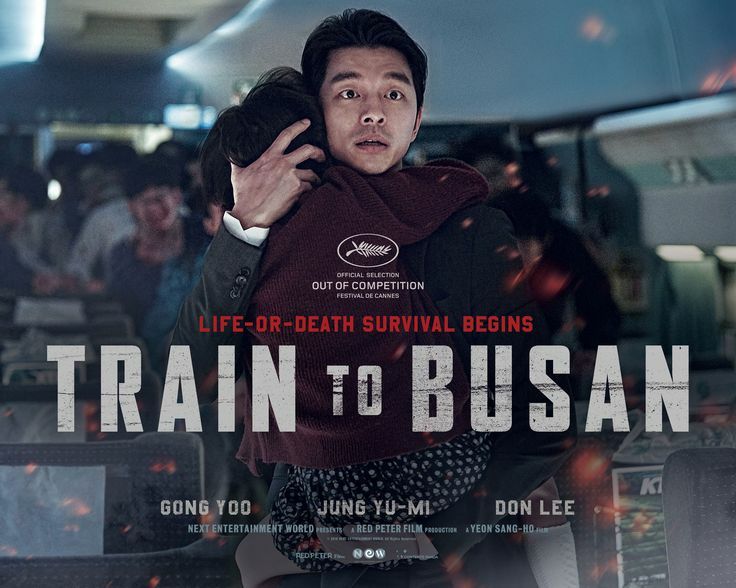 The latest zombie film here in Asia is Train to Busan. 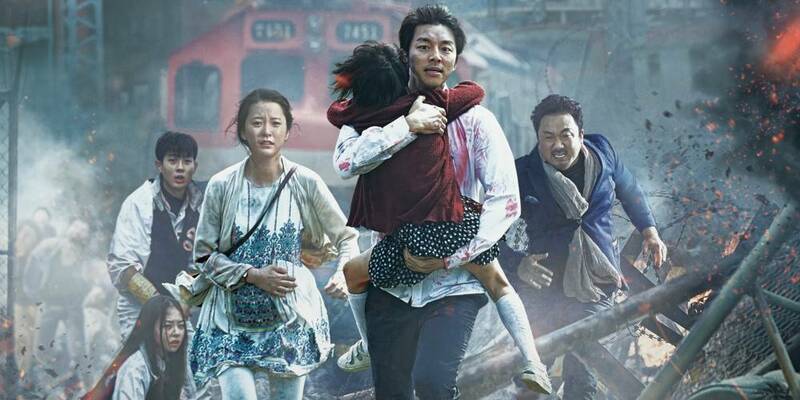 Train to Busan is a Korean movie that is making a wave not only in Korea but also here in Singapore. In any zombie movie, you will always see one selfish man. This man only thinks about his survival and doesn’t care if he trample other people while surviving. In the movie, the selfish man is called Yong-suk. He constantly push other people into the zombies. In most movies, the selfish man is the most coward of them all. In many zombie movies, there is an innocent one. It doesn’t have to be a child but the person should look defenceless and naïve. In the movie, the innocent one is Su-an, a child. This character is easily identified because they look lost, weak and small. They are also less intelligent than others. You will also a guy so tough that he will massacre the zombies eye to eye. In other words, he is a killing machine. This guy can be spotted easily. If you see a muscular guy, there is a big chance that he is the tough one. In the movie, he is called Sang-hwa. He beats the zombies with just his bare hands. He doesn’t mind to be alone and is not afraid. There is always the pretty one. This goes to show that no matter the situation, it is a relief to see such beauty even amidst destruction and annihilation. The pretty one in the movie is Seong-kyeong. The movie has predominantly male characters, the pretty one is a great addition to the diversity of the film. A zombie movie will not be complete without the presence of the cool one. In this movie, the cool guy is Seok-woo. He is the protagonist of course and he takes everything with tactics and finesse. There is no doubt the cool one possesses good looks. If you haven’t watched it yet, you can refer to The Walking Dead and see if the film has these character stereotypes. You have to be ready though for the expositions (that you will jump) and gore details. Copyright © 2019 MADE IN SINGAPORE. All Rights Reserved.